I strongly believe in preventive health care. Our health is our most valuable possession and asset, important in all its dimensions - physical, mental, and emotional. 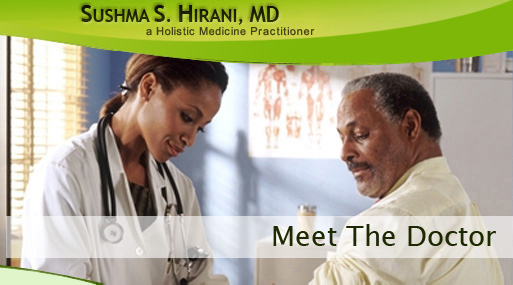 I am committed to working with my patients at their own pace and helping them attain their optimal health goals. It gives me immense professional and personal satisfaction to know that this type of holistic care may greatly enrich the quality of their lives.